Bio Pune Seminar Series presents talks in the area of Bio Technology, Bio Medical Engineering, Bio Informatics, Bio Mass value addition and related areas which are of interest and relevance to the bio sciences based technology and entrepreneurship community in Pune. 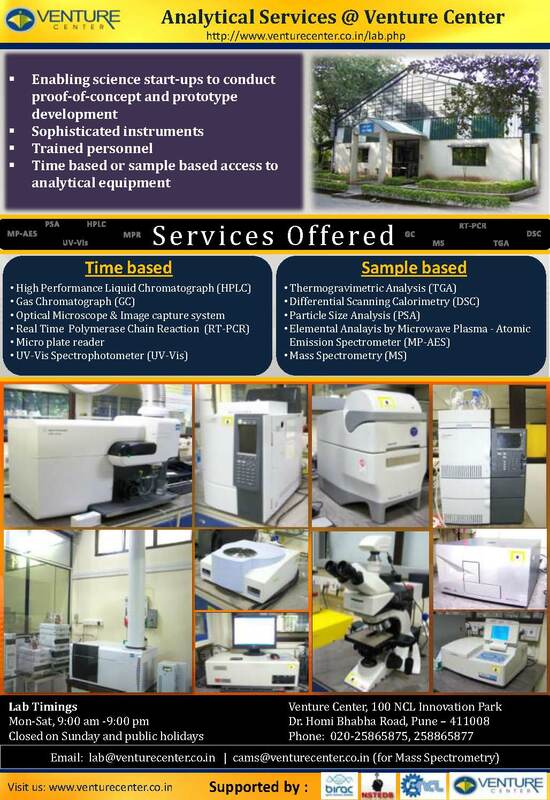 This series complements Venture Center's Bio Incubator and Bio tech Resource Center. 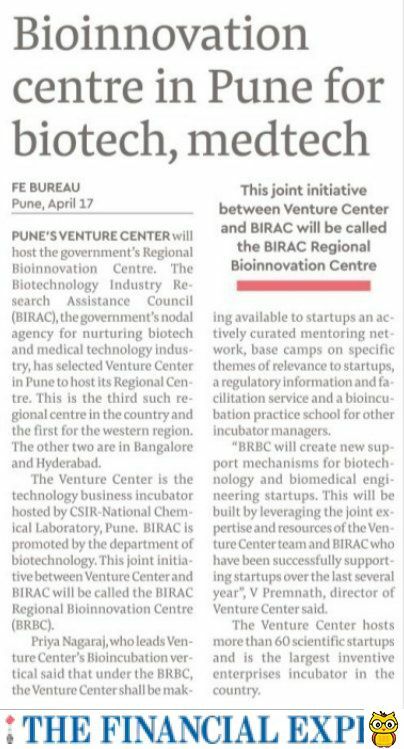 This series is also meant to be a step towards culmination of the Bio Pune network to be set up by Q4-2012 which the Venture Center will host. The Bio Pune forum will bring together academia, industry, innovators & investors- a platform where problems can be addressed and the solutions can be found. Bio Pune Seminar Series- Bio Thursdays @ Venture Center is typically held on the second Thursday of every month.